Just one reason I love my job. I know I’ve been a bit missing in action the last week or so, but it’s for a really good reason. 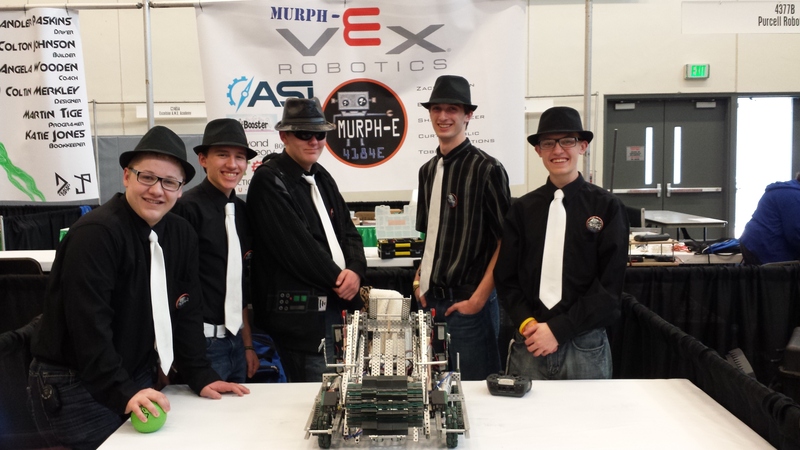 My son’s Robotics team was competing in the US open tournament in Nebraska last week. I was able to chaperone and cheer his team on. We are leaving again at the end of the month to cheer his team on at the World’s Competition in California. We will also hop on over to see Mickey Mouse since he will be just across the street. I love that my job give me the time and flexibility I need to be there for my kids as well as the extra money. This is just one of the great perks that I am able to enjoy by being a Stampin’ Up! demonstrator. If this is something you would be interested in I’d love to talk to you and share more about our awesome program. I’m home now and excited to play with some of my new stamps that came while I was gone so I should be posting some new projects soon. I’m so excited. Stampin’ Up! has extended the Free Big Shot promotions for two more weeks. If you want to start your own business doing something you love then you will want to take advantage of this great offer and join my team today. 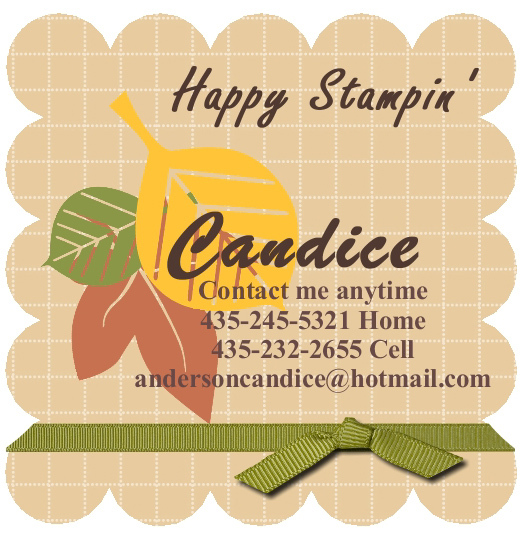 This offer ends November 11th so be sure to contact me today for more details or sign up on my website at www.candiceanderson.stampinup.net. Get started in Stampin’ Up! for just $99.00. Promotion Details: It’s always more fun to stamp with friends! The limited-time $99 Starter Kit is the perfect choice for the lover of Stampin’ Up! products. 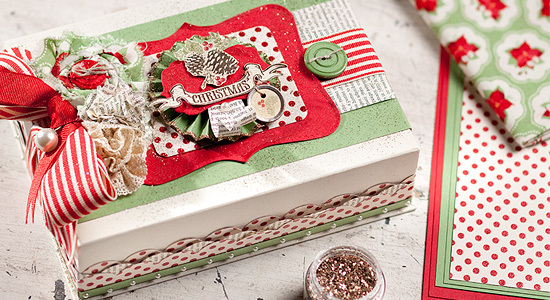 Plus, anyone who joins in July, will get a Christmas Keepsake project kit absolutely FREE–a $40 value! This exclusive kit contains everything you need to create a beautiful Christmas Keepsake Box to hold your most treasured Christmas memories. Plus we will be having a fun get together night to work on putting this great project together. See below for details on the limited-time $99 Starter Kit. Contains over $185 in products and business supplies–including new products from the 2011-2012 Idea Book & Catalog! All items below are recommended, but a new demonstrator can substitute a similar item of equal or lesser value. You may still purchase either the standard OR Digital+ Starter Kits instead of the promotional $99 Starter Kit and earn the FREE Christmas Keepsake Project Kit. An alternate stamp set of equal or lesser value. An alternate color assortment of card stock of equal or lesser value. Alternate colors of Classic Stampin’ Pads of equal or lesser value. You can still add the Stampin’ Memories, Definitely Decorative, or My Digital Studio Add-On to your $99 Starter Kit for the regular price. New team members who join Stampin’ Up! by purchasing the $99 Starter Kit are still eligible for any programs available to new recruits. This includes, but is not limited to, the Extra 10% Instant Income offer, the newly refreshed Stampin’ Start program, and the opportunity to purchase a Business Booster Kit. Click here to download the starter kit order form for the $99 Starter Kit . The exclusive kit is part of the Shelli Signature Collection. The box included in the kit is limited to this kit. New team members who earn a kit will be able to order it with their first demonstrator order beginning August 1. You will have until September 30 to redeem their free Christmas Keepsake project kit. See below for a list of products included in the kit Free Christmas Keepsake Project Kit page. Click here for more information about joining my awesome team. Click here to see an on-line video or to sign up on-line. Click on the “Join Now” on the bottom left side. If you have any questions feel free to give me a call (435-245-5321 home or 435-232-2655 cell). I’d love to talk to you more about how Stampin’ Up! can help you full fill your dreams and goals.